Organising events for clients and partners is a welcome way of showing appreciation and good-will. This sign of gratitude will leave your business relations with a positive and long lasting impression of your company. 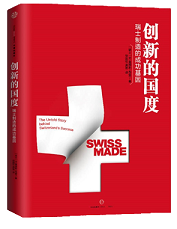 When planning events for their company in China, Swiss companies can rely on SCS to actively assist the organization of the celebration. In the past, events such as inauguration ceremonies, product launching events or customer training workshops have been organised. Guidance from finding the right frame and suitable setting, all the way to the detailed program, set-up and realization of your event can be provided. Together with professional partners SCS will make sure guests, both foreign and Chinese, have a pleasant experience of the tailor-made event.